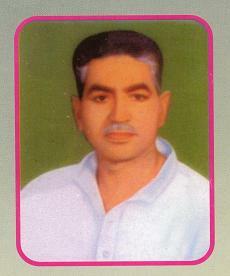 Chaudhary Dilip Singh ji was famous as a Criminal Lawyer. He was a great Politician and a Social Worker. He had been an M.L.A. of M.P. Govt.since 1980 to 1985.